Finance Minister Arun Jaitley on Wednesday presented the Union Budget 2017-18 with some changes in customs duties to “provide adequate protection to [the] domestic industry.” The government has imposed Special Additional Duty (SAD) on populated printed circuit boards (PCBs) for use in the manufacturing of mobile phones. The Budget 2017 has levied a 2 percent Special Additional Duty (SAD) on imported PCBs. While this may not seem like much, when one takes into account that the price of the PCBs make up a significant part of the mobile phone’s cost, it’s likely this burden may be passed onto consumers in the form of a price hike. At this moment, it is not certain how the levied duty on PCBs will affect prices of mobile phones in the country. Notably, there has been some back and forth on the Special Additional Duty applicable on the populated printed circuit boards. While the Union Budget 2016-17 had introduced the same 2 percent SAD, raising it from 0 percent, the government rolled back this import duty on May 5 last year – much to the chagrin of Make in India advocates who felt the move encouraged the philosophy of ‘Assemble in India’ instead. 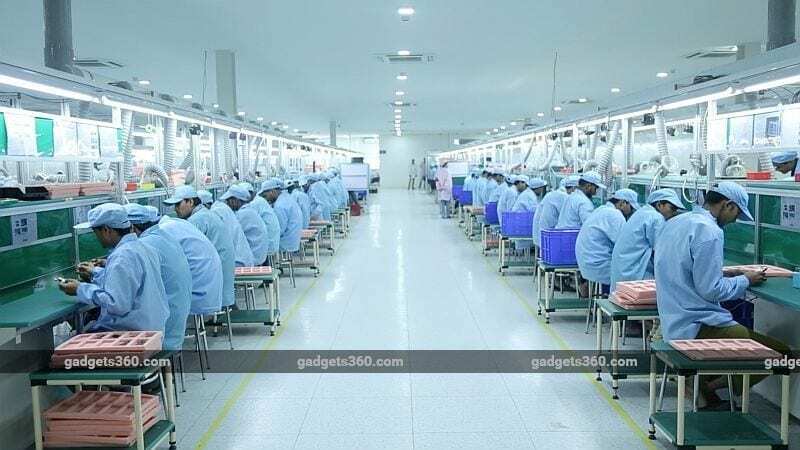 The government’s move to levy custom duties on PCBs may be seen as an attempt to force handset manufacturers to make circuit boards in India – or buy Indian-made PCBs – as currently the majority of handset companies only assemble phones in the country. Ironically, the move will only affect those manufacturers that ‘Make in India’, and those that import their handsets in entirety are unlikely to be affected. It’s possible that this cost burden will not be passed onto the consumer in the form of a price hike, and that manufacturers absorb the increased costs themselves. It may also be that ‘unpopulated’ PCBs are imported instead, as a loophole to the new regulation.